Lucky Collector Car Auctions are local regional collector car sales located in the Pacific Northwest, specifically in Washington state at Snoqualmie Casino just outside Seattle, or on the beautiful and historical grounds at Marymount just outside of Tacoma, Washington. The Snoqualmie Casino is the closest casino to metropolitan Seattle and surrounding areas, Canada, Oregon, Eastern Washington and the Olympic Peninsula to the west, and makes an ideal location for an auction. Home to the LeMay Family Collection Foundation, Marymount is strategically located in a site close to Tacoma – it houses a permanent collection of more than 500 vintage vehicles from the LeMay Collection, making Marymount a mecca for car lovers in the Pacific Northwest, and it has a proven track record of drawing thousands of auction-goers for the Lucky Collector Car Auctions that have been held there over the years. 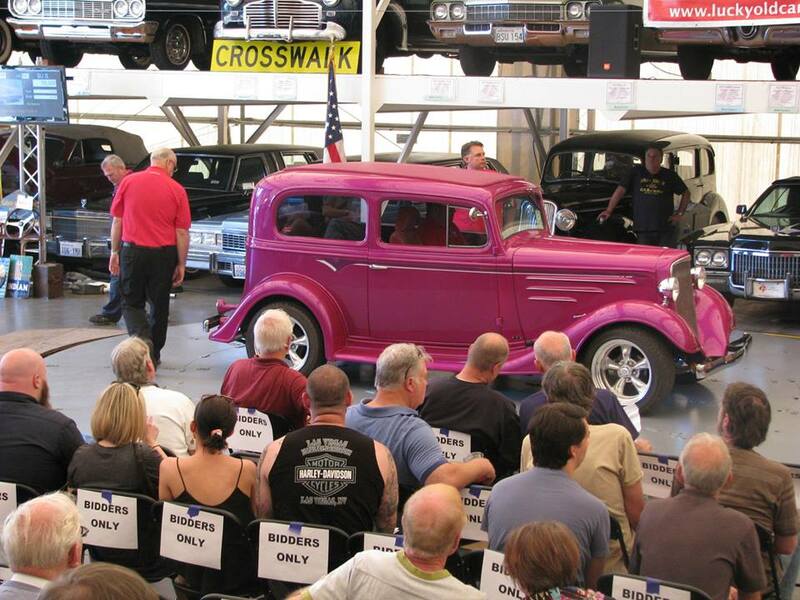 Whether you are a first-time auction-goer or a seasoned auction pro, Lucky Collector Car Auctions are designed to be a fun experience for all participants. 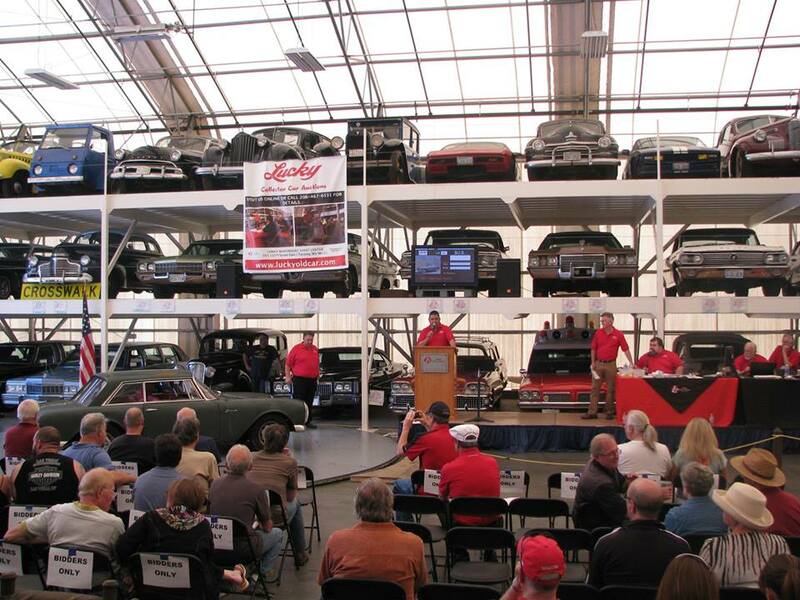 Break out your bidding cards, ladies and gentlemen… There are always plenty of vehicles to choose from at Lucky Collector Car Auctions! There are sports cars, muscle cars, exotic cars, true classics, pickup trucks, motorcycles, and some automobilia, as well as some really unusual rarities. You may be hunting for another collector car, or perhaps you are a first-timer waiting to “fall in love” with your first collector car, we know that you won’t want to miss out on the auction action! Preview the lot listings ahead of time, and pick out a new old car! Feel free to send us a message at info@luckyoldcar.com and to get on to our mailing list about upcoming auctions. Please also feel free to call with any questions 1-888-672-0020. We look forward to seeing you at our upcoming auctions! Portions of all auction proceeds benefit the LeMay Family Collection Foundation, a 501c3 non-profit organization, as well as other designated charities.